There’s a(nother) new (Iron) Chef in town. 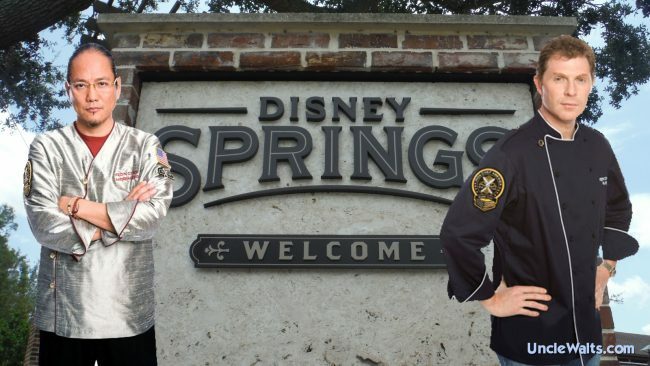 ‘Iron Chef’ Bobby Flay announced recently that he would be opening a new restaurant at Disney Springs. His yet-unnamed restaurant is scheduled to open in early 2019. The new restaurant will rekindle a decades-old battle with Iron Chefs Masaharu Morimoto and Wolfgang Puck. The feud between Flay and Morimoto goes back to when they first battled each other on Iron Chef. Following the battle, Morimoto declared that Flay (is) “No chef … He stood on the cutting board. In Japan, the cutting board is sacred to us.” The two would go on to battle three more times on the show, each winning two and losing two matches. And while Flay and Wolfgang Puck never competed in a head-to-head battle on the show, there is animosity there as well, with Puck flaunting his better overall win percentage. Puck famously agreed to appear on the Food Network show “Beat Bobby Flay,” but backed out when he discovered it did not involve actual beatings. In addition to Morimoto and Puck’s restaurants at Disney Springs, other chefs affiliated with Iron Chef have had restaurants in the Orlando area. Iron Chef Cat Cora’s ‘Kouzzina’ closed at Disney’s Boardwalk in 2014, and Emeril Lagasse, who was invited to be on the show, has a restaurant at Universal’s Citywalk. 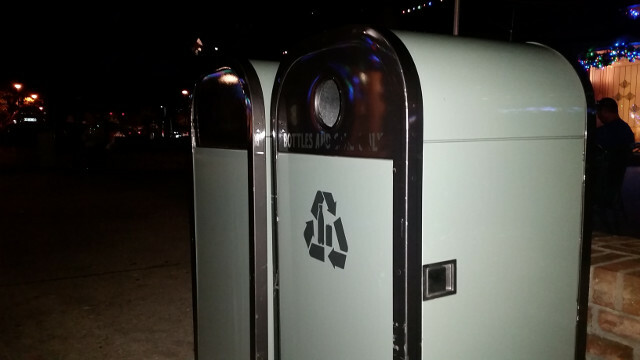 Although no opening date has been announced, foodies are eagerly awaiting the new restaurant, and guests are eagerly anticipating yet another generic third-party dining experience. 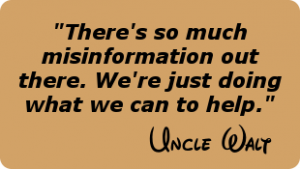 Uncle Walt’s will be there to bring you the full review! Cover photo by Thomas photography [CC BY-SA 4.0], via Wikimedia Commons, modified.